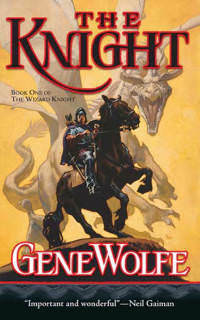 My first book by Gene Wolfe, from a list of some of the best fantasy books. I was also surprised to see him listed behind Tolkein and Lewis and some of the best fantasy authors of all time – this, and I’d never heard of him. The book was engaging and fun. The thing that made it the most notable was the use of first-person, unreliable narration, where the narrator (main character protagonist) skips over things and misses details. This left a lot to the imagination, which was fun, and made for unexpected pacing through parts of the text.